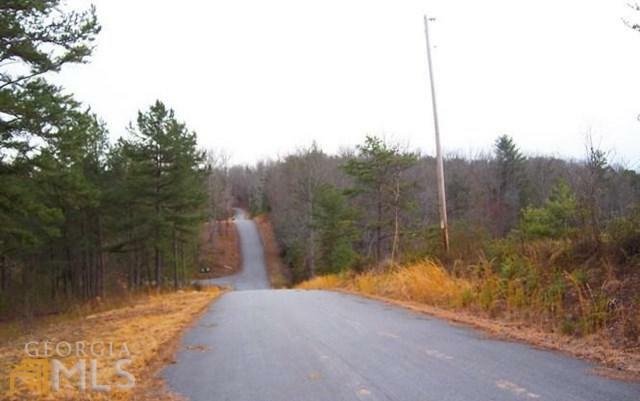 Build your Dream Home on a Great Lot with Beautiful Year Round Mountain Views in this Fabulous Subdivision. 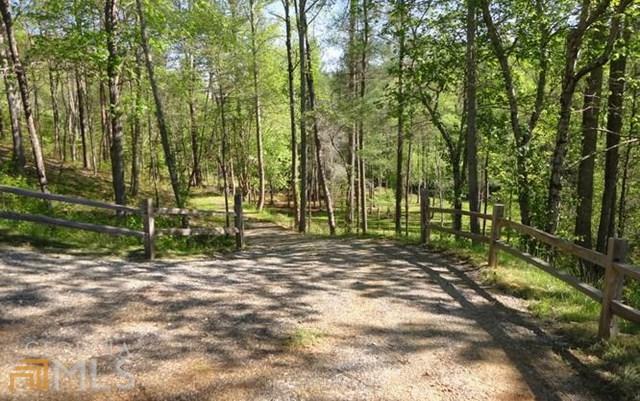 This Upscale Community offers Wide Paved Level Road Access, Underground Utilities, has a Gorgeous Entrance, Creek Access, a Common Area and is Very Private. 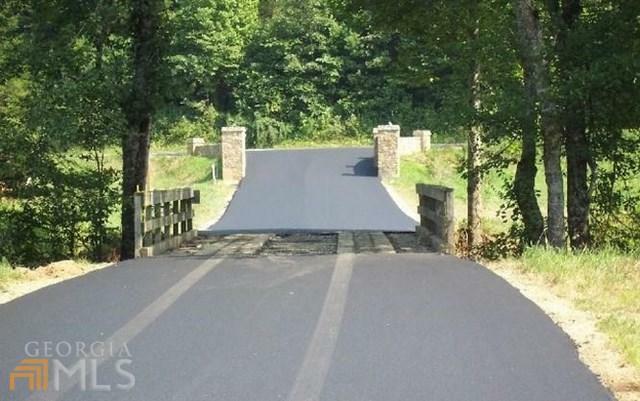 There are restrictions in place to protect your investment. 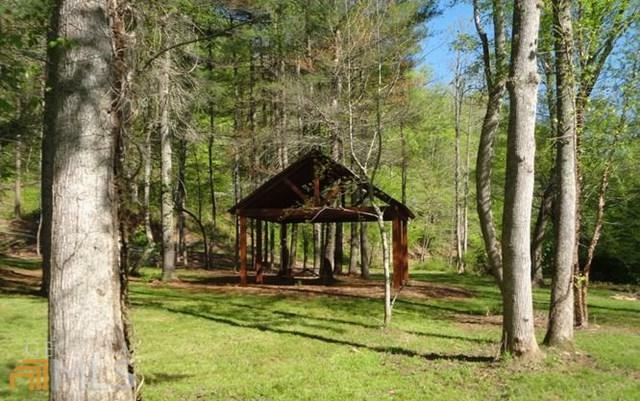 Perfect Location close to John C. Campbell Folk School, Tri County Community College and Murphy Medical Center.